Here in The United States we have a wonderful holiday today. It is called Thanksgiving. American's take a day off, cook a turkey with stuffing and sweet potatoes, and eventually when everything is done cooking, we sit and feast. Pumpkin pie is also a part of this ritual along with Cool Whip or whipped creme depending on your taste. 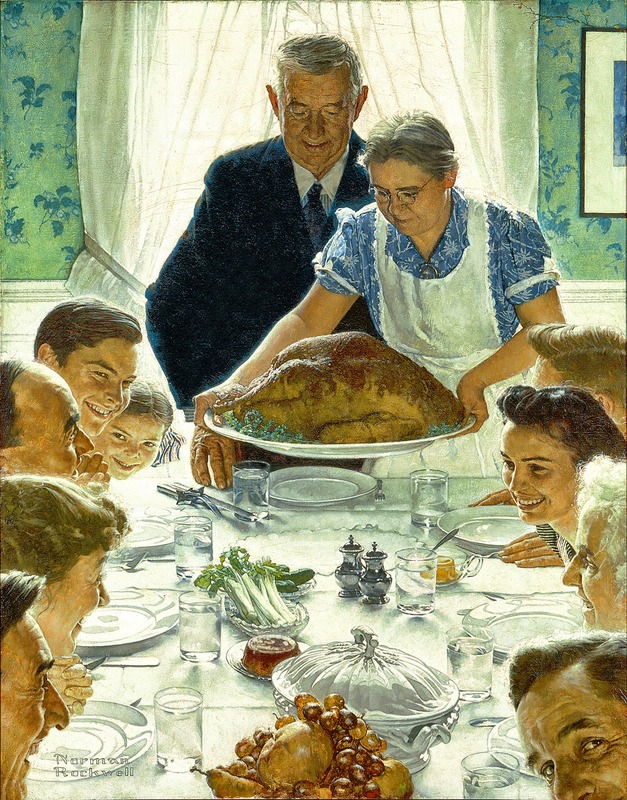 The entire feast centers around a simply idea; give gratitude for all the year has brought into our lives. After this giant feast is consumed, we start cleaning up, and sit around to watch copious amounts of American Football (not Fútbol) while falling into a tryptophan induced nap. Or some of us will watch a marathon of the classic TV show The Twilight Zone. Check your local listings. This year has been a milestone year for my speaking career. Twelve thousand miles in 9 weeks. I was the keynote speaker for the Cancer Treatment Centers of America, The Ultimate Mastermind Summit 2014, ProAssurance, The AESC, Liquidnet, The Dream Business Academy and Medmarc Insurance Group. Lots of flights, and some fun along the way. Since I am a big geek, I love the research for my clients even more than I am excited about the actual speech. As this year comes to a close, I am pushing forward. Big projects on the horizon and I look forward to sharing every milestone with you in 2015. A very special thank you to my lovely wife Norma. She is everything from management to support, R&D and of course, my best friend. 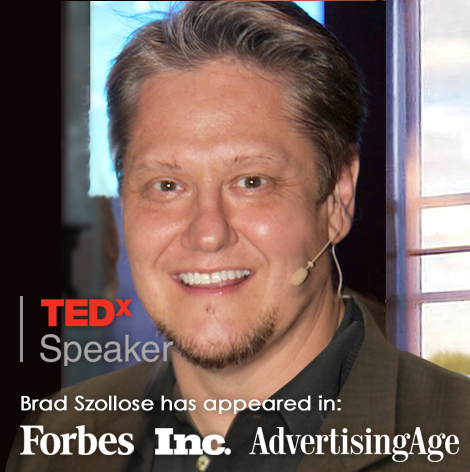 Brad Szollose is the foremost expert on Cross-Generational Issues and Workforce Culture, management consultant and keynote speaker who helps smart companies understand just how much technology has transformed corporate culture, behavior, management interaction, expectations and sales in The Digital Age. Stop Running Your Business Like It's 1969. Flatten your hierarchies, embrace innovation and stop expecting your employees to follow the rules, keep their mouths shut and listen. Those days are over, and they aren't coming back. The digital age requires a smarter worker. In today’s world, we make very sophisticated stuff that does not conform to simple rules. Responsibility, troubleshooting and decision-making have all moved to the frontline. This requires open-source style communication," he said. 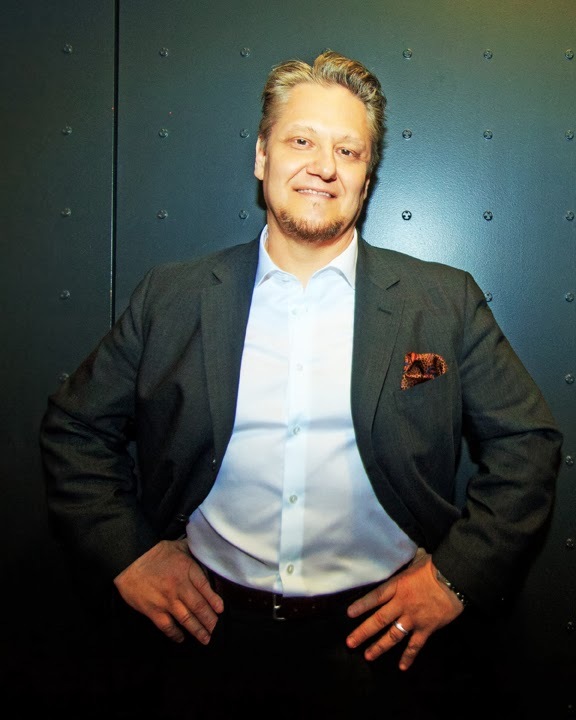 As a web pioneer, Szollose co-founded K2 Design, one of the first online advertising shops and the first dot-com agency to go public on NASDAQ. You may remember the company: it picked up its first major assignment in March 1994 for Sierra Magazine‘s online edition. In August 1994, it was hired by NetMarket, which claimed to be the first company to conduct a secure transaction on the Internet. It also staged the first IBM versus Kasparov chess match, a landmark event in the then novel world of cybercasting. Szollose's management model received the Arthur Andersen Enterprise Award for Best Practices for Fostering Innovation. 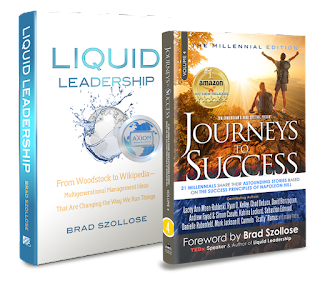 Szollose is the author of Liquid Leadership: From Woodstock to Wikipedia, which explores the subject of new leadership styles, specifically how to get the tech-savvy Generation Y Millennials and analog driven Baby Boomers working together. 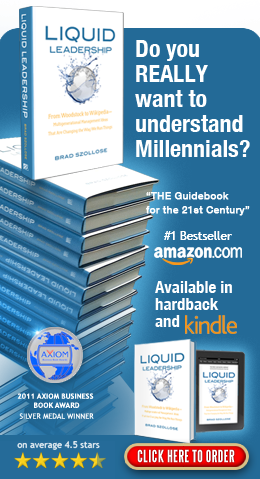 He's also senior managing director of Liquid Leadership Worldwide, which was formed to help companies like Dell and MasterCard gain a better understanding of the ways technology has transformed corporate culture and behavior. 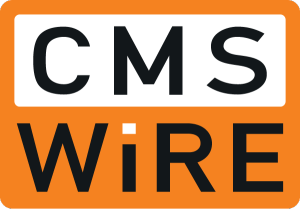 CMSWire caught up with Szollose recently to discuss leadership, creativity and strategies for success in the digital workplace. 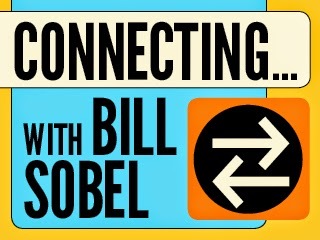 Sobel: You started your first business at age 16. Can you tell us about that? Want to Learn How To Make Millions Doing What You Love To Do? "Son, you will spend two thirds of your waking life working. So you better figure out what you want to do...and it better be something you love doing." I was 10 when he told me this wisdom. So I became an entrepreneur. Fast forward 40+ years and I am astounded at the caliber of people I get to work with as a keynote speaker and business adviser. One such individual is Bruce Buffer, ring announcer for the UFC. Hope you enjoyed this one...I did. 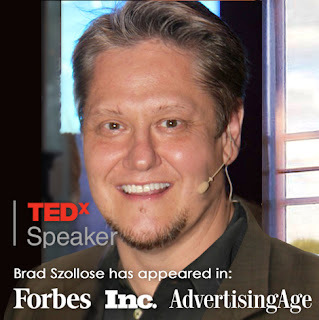 Brad Szollose is the foremost expert on Cross-Generational Issues and Workforce Culture, management consultant and keynote speaker who helps smart companies understand just how much technology has transformed corporate culture and behavior… and how that impacts management interaction, expectations and sales in The Digital Age.